I have been very fortunate to be able to spend my summer field experience at Blue Tail Medical Group with Matt Bayes, MD, and Devon Guckes, ATC. Dr. Bayes specializes in treating all sports medicine injuries and non-operative orthopedics, with a special interest in treating sports concussions and post-concussive syndrome. Using ultrasound guidance, Dr. Bayes utilizes stem cell therapy in his treatments for patients suffering from degenerative conditions. 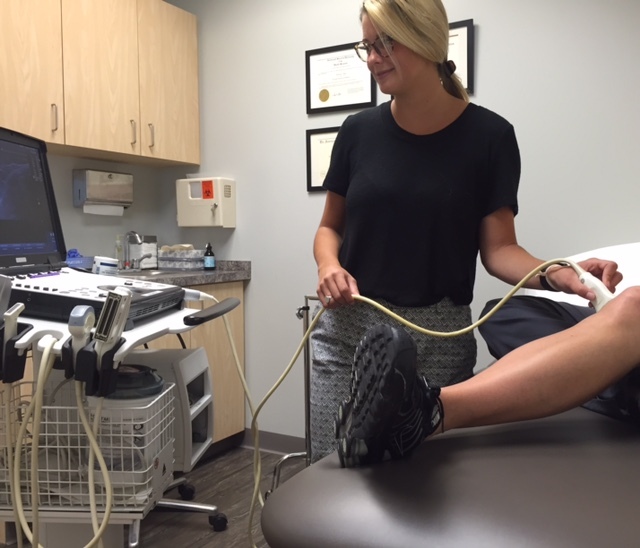 Devon serves as an Athletic Trainer in this physician clinic, something I am very interested in pursing for my future career. She has been an awesome mentor to me and everyday teaches me new techniques and skills in order to improve my patient evaluations. She has given me the opportunity to individually practice my skills and patient interaction, which I have found to be most beneficial. Not only have I been independently evaluating patients and gathering their history, I have been assisting during procedures, which has been an exciting component of my experience. I have thoroughly enjoyed being part of healthcare team with Dr. Bayes, Devon, and the Medical Assistant at Blue Tail Medical Group. Since the first day, I have been very impressed by their patient care efficiency and passion for improving their patient’s health. 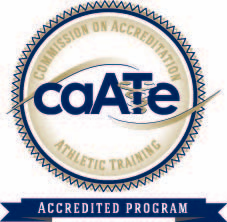 This experience has truly aided in my growth and development as an athletic training student. It has exposed me to patient care I do not always see in the traditional athletic training setting. I look very forward to the rest of my summer field experience at Bluetail Medical Group, and will take my acquired skills into my future practice!